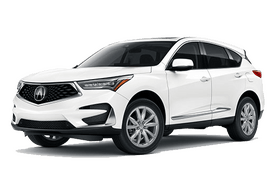 Say you have a used vehicle in your driveway that you’re looking to part ways with – you don’t have to take it to the dump and say goodbye to its potential value. 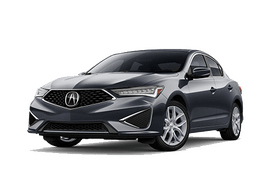 In fact, with our trade-in module below, you'll be prompted to fill out your current model’s information, including its make, year of production, and overall condition. 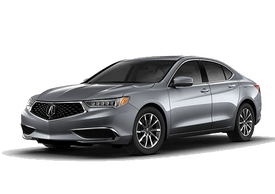 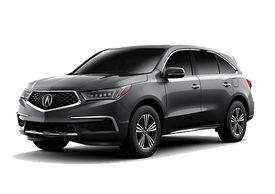 With this in mind, our Bakersfield Acura team can get you an estimated trade-in value for your car; you can use this towards the purchase of any new or pre-owned model on our lot!